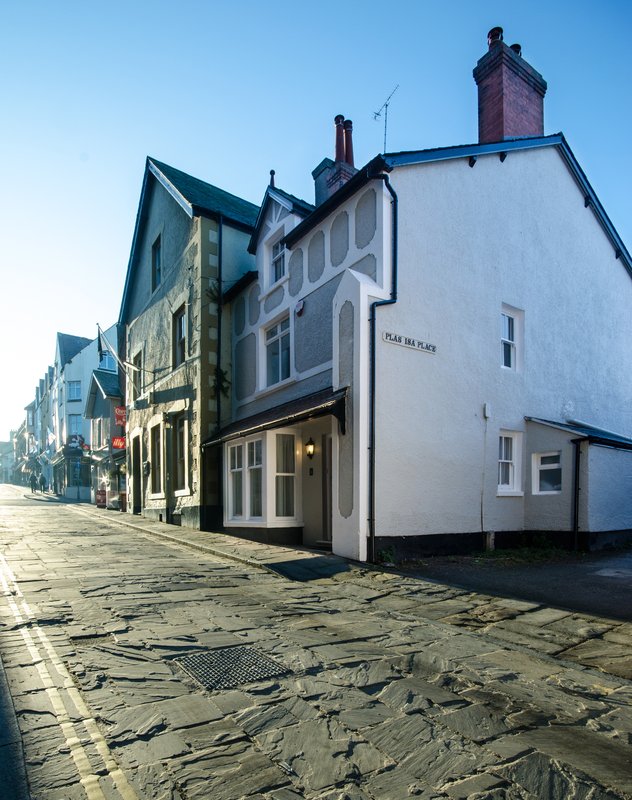 Oystercatcher House is perfectly situated at the lower end of the High Street just yards from the Conwy Quayside with secure off-street garage parking for two cars and bikes. 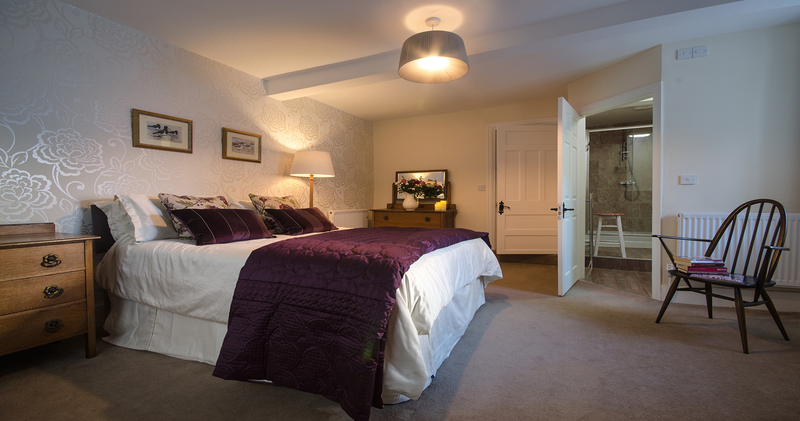 We have furnished and equipped the house to comfortably accommodate 8 people, each of the bedrooms comes with an en suite providing the flexibility to accommodate a single family or several couples. 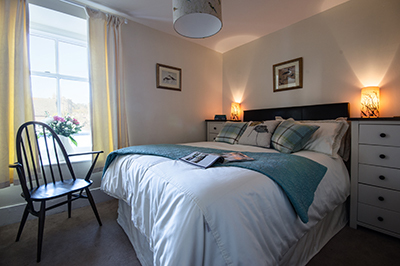 In addition we have a travel cot, high chair and stair gates that we can setup by request if you are a travelling with an infant. 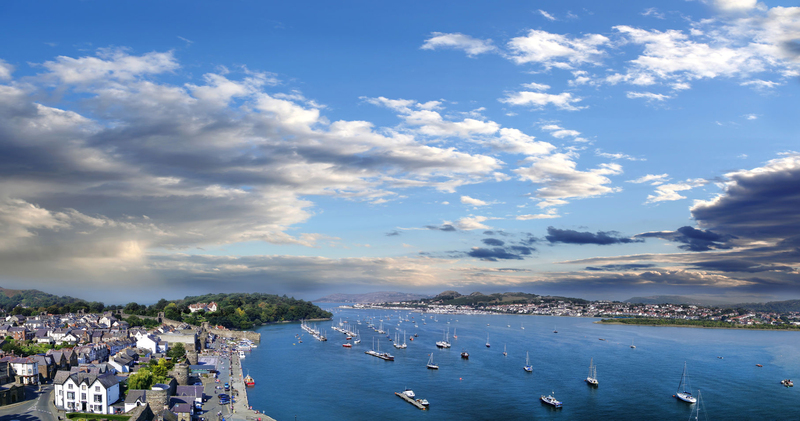 To the rear of the house is a small backyard, in lieu of a garden we go down to the quayside to soak-up the sunshine and enjoy the magnificent views whilst the children burn off energy. 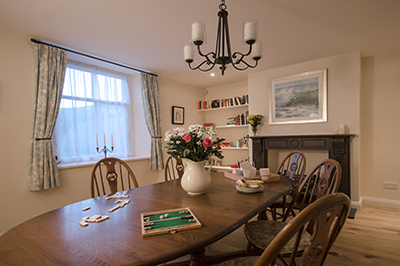 To relax after a hard day’s sightseeing and activities we have a selection of board games, books and DVDs and if it turns really cold there is always the log burner. 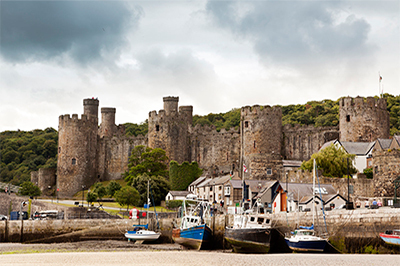 As a family we have spent many happy times exploring Conwy and the North Wales coast, mountains and lakes. 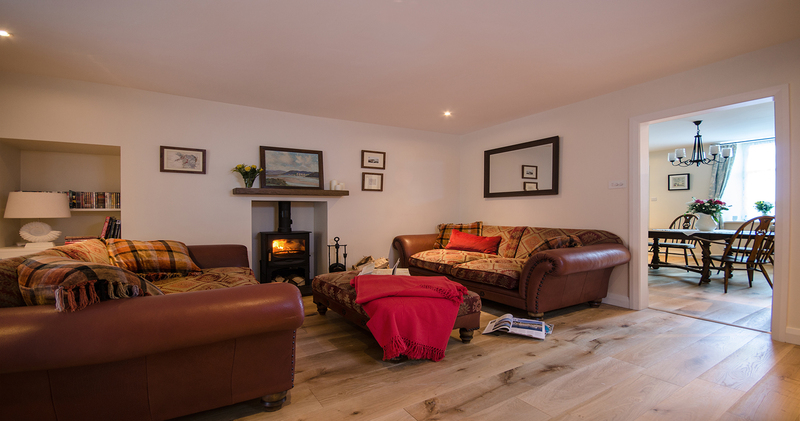 In 2014 we leapt at the chance to take on the renovation of this charming old Georgian house. It is perfectly situated within the town walls for relaxing and soaking up the heritage of Conwy. 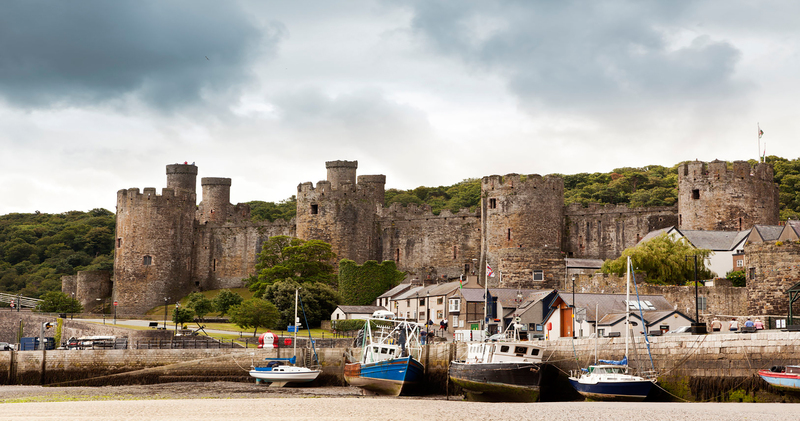 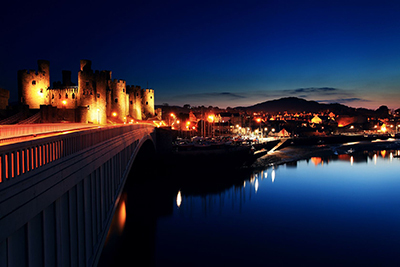 Whilst the town itself serves as a perfect base to explore the beauty of the surrounding areas of North Wales. 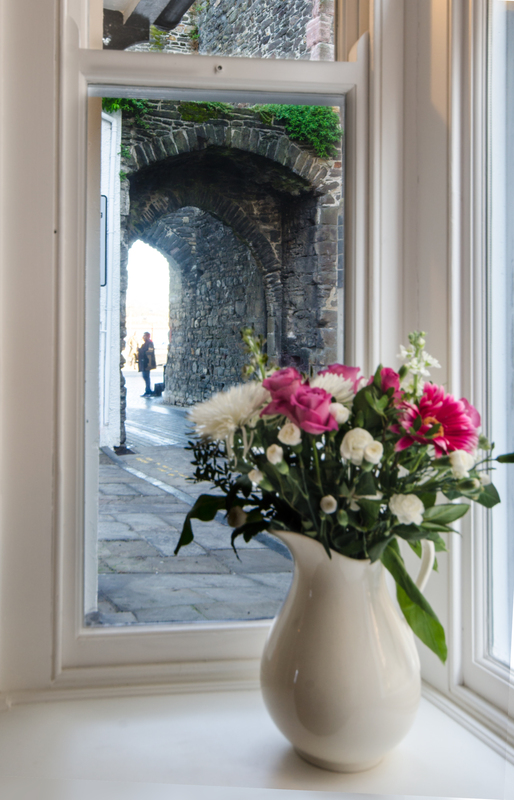 We love Oystercatcher House and we are sure you will too.